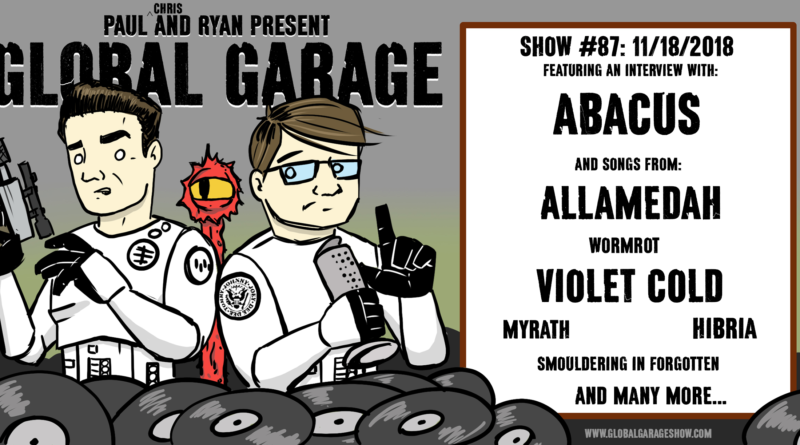 In which the gang plays an all-heavy-music show and talks with Columbia, South Carolina band Abacus about BBQ sauce and ghosts. The entire show is streaming below, but if you just want to listen to our interview with Abacus, just scroll down a bit. If you want to try the best damn BBQ sauce, check out Abacus’s Gold Standards BBQ Sauce.